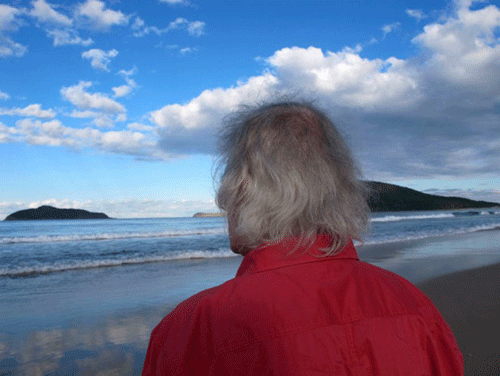 Robert Adamson began his post as the inaugural CAL Chair in Australian Poetry at UTS in February 2012. Funded by the Copyright Agency Limited (CAL) for three years, the Chair in Australian Poetry is the first of its kind in Australia. ‘When Seamus Heaney took up the Oxford Chair, he lifted the profile of poetry in the UK and was tremendously popular’, Adamson says. ‘I intend to follow Heany’s example and inspire more people to read, write and enjoy poetry. I intend to share the great art that made this possible, poetry, then build a solid foundation so this Chair becomes a vital and continuing tradition. ‘We support the Chair of Poetry at UTS because we think it’s important to have a live, practising poet in the role who can have the benefit of an income to write, as well as building connections within a writing school where they will encounter a very receptive and informed audience for their works, and also who want to learn about their craft. 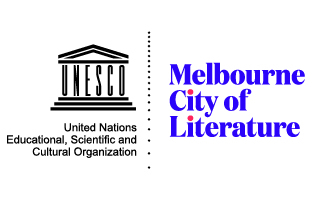 It is, of course, a benefit to the students, teachers and other members of the community who come into contact with the poets while they are at UTS. For Copyright Agency, UTS’ vision of creating a cultural corridor in inner Sydney was one with which we felt a natural desire to partner. The success of the events they host – represented by the packed auditoriums – is testimony to the demand for such cultural engagement’. Robert Adamson will reconsider poets – over the next three years and in a series of six lectures – whose works have been ‘brushed aside in the onward rush of the post-modern and fashion’. He notes that during the series, he will re-evaluate several great poets whose poetry had been unjustly under-rated. 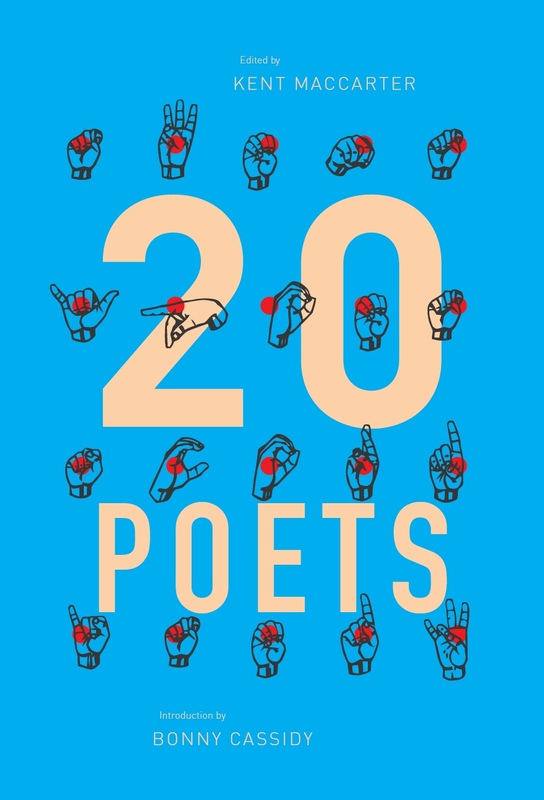 Says Adamson, ‘I want to look at how some of our finest poets are poets of derivation as much as inspiration and why these terms have become unfashionable. I will trace the ideas of reality and imagination in their poetry and what Wallace Stevens called ‘The Necessary Angel”. Documenting the experience is photographer and partner to Adamson, Juno Gemes. Her ‘Chair Insider: An Intimate Access in Photo Narratives‘ is also published in this issue. The first lecture, Something Absolutely Splendid, looked closely at the life and work of Francis Webb and discussed how he influenced Adamson’s first book. Attending this lecture was Michael Griffiths, Associate Professor of Literature and Language at Australian Catholic University and author of the Webb biography God’s Fool: The Life and Poetry of Francis Webb. There was a large audience for this lecture with several Francis Webb specialists present, included Toby Davidson from Macquarie University, editor of the new definitive edition of Francis Webb’s Collected Poems, (UWA Press 2011). This entry was posted in GUNCOTTON and tagged CAL, Juno Gemes, Martin Harrison, Michael Griffiths, robert adamson, Toby Davidson, Zoe Rodriguez. Bookmark the permalink.